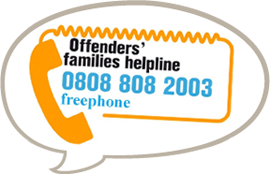 The post holder is responsible for the day to day delivery of the Prisoner, Family and Significant Other support service within HMP Hindley. 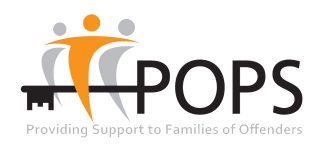 The Prisoner, Family and Significant Other: Support Worker will provide practical and emotional support to all visitors as and when required, in line with the contractual requirements and service specification at the prison. For an application pack please email hradmin@partnersofprisoners.co.uk. Please note that CVs will not be accepted. An Enhanced CRB will be required for this role. The closing date for applications to be received at POPS is 5pm on Friday 4th May 2018.